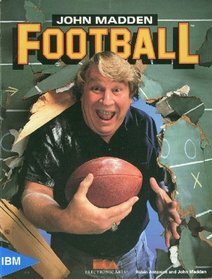 NBC Sports announced today that John Madden is retiring from the Sunday Night Football booth. After 30 years of carrying Pat Summerall (literally in Summerall's case, allegedly) and Al Michaels, John Madden has decided to park the bus at home. Chris Collinsworth will be replacing him in the booth, and Matt Millen will take Collinsworth's spot on NBC's Football Night In America.